LASTing Peace, Week 40, Know What You Need? This week, I wonder if you have any idea what you need. Are you willing to admit that just like everyone else, you need food and rest? 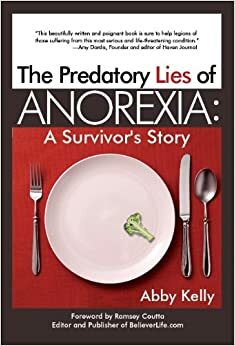 I’ll share with you one of the ways I finally came to terms with that truth and began to overcome anorexia and meet my own physical needs.